Local Author Showcase - Meet the local authors! Patricia Leslie. Patricia Leslie is a fantasy author from Sydney whose writing explores a life-long obsession with history and mythology. 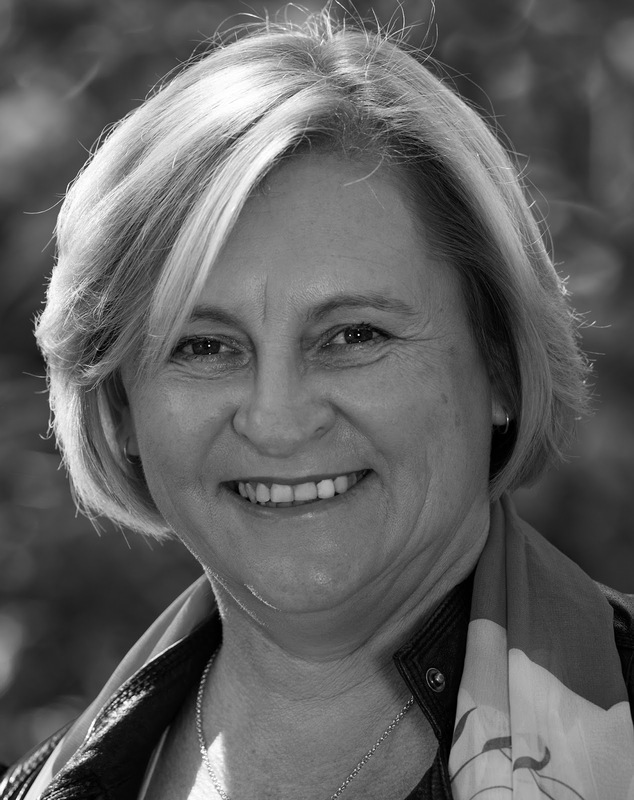 She weaves stories that bring to life forgotten people and connects them in a visceral way with our contemporary world. Patricia’s first novel, The Ouroboros Key, published in 2014, is a modern quest through the Rocky Mountains of Colorado to fulfil an ancient prophecy. 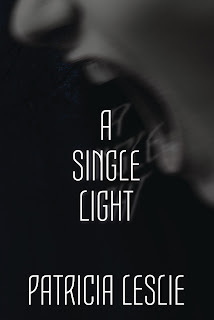 A Single Light, published this year, dabbles in horror when a pair of ghouls starts to haunt her local stomping grounds: The Royal National Park where the mild seeming landscape becomes the setting for a potential world-altering event. Walks through the bush will never be the same again! Both novels are published by Odyssey Books, an independent publisher in Canberra. When Rick Hendry is contacted by a federal agent to help investigate a growing number of mysterious vanishings across Australia, he finds himself immersed in a world where normal is a very narrow view of reality. The two men are joined by a doctor, an archeologist, a journalist, and an Afflür Hunter. They soon discover that in the bush, south of Sydney, among the beach goers, walkers and picnickers, a menace grows. The mysterious Bledray monsters are preparing for a Gathering; a feast of epic proportions. Only the Afflür Hunter and Guardians can stop them, but their strength is failing and humans are needed to help prevent a second devastation. 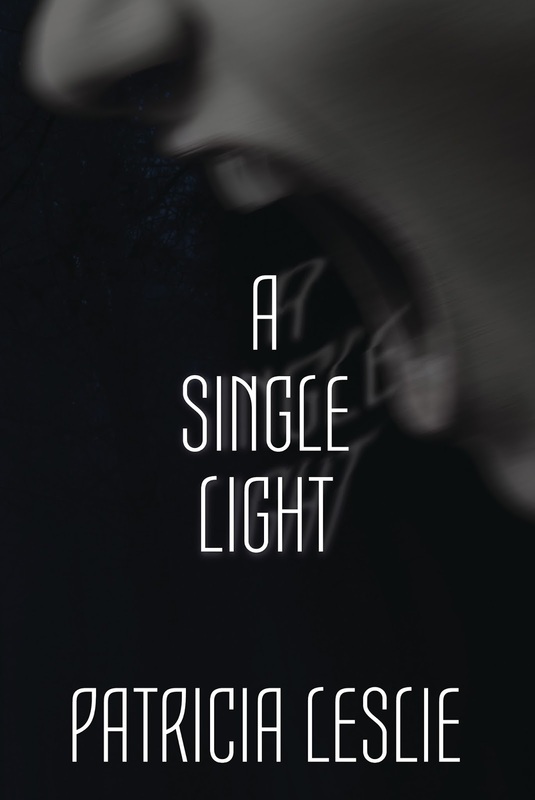 A Single Light is an urban fantasy tale of ghoulish monsters and non-human protectors battling to save humanity amid the spectacular and rugged landscapes of the Royal National Park south of Sydney.